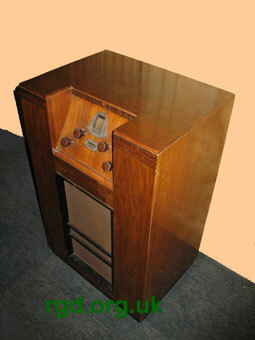 First console radio from R.G.D. 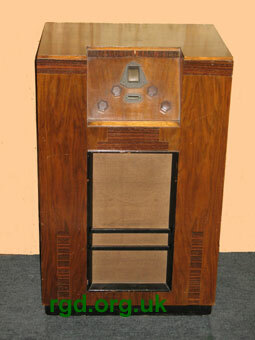 Two loudspeakers. Last year the small drum tuning scale was utilised.